The increase in antibiotic-resistant organisms has compromised the empiric use of certain antibiotics in the management of acute exacerbations of chronic bronchitis. Studies have shown that resistance in the community of the main causative pathogens in acute exacerbations of chronic bronchitis — H. influenzae, M. catarrhalis, and S. pneumoniae — has increased significantly over time. Patients with severe lung disease are more likely to harbor pathogens (e.g., P. aeruginosa) that are resistant to first-line antibiotics and therefore may be more likely to fail such therapy. TABLE: Prevalence of Resistance to Commonly Prescribed Antibiotics Among H. Influenzae, M. Catarrhalis, and S. Pneumoniae Isolates in the Major Pharmaceutical Markets shows the prevalence of causative pathogens’ resistance to various antibiotics used commonly to treat acute exacerbations of chronic bronchitis. Despite worrisome in vitro data, the clinical impact of antibiotic resistance remains unclear in patients with bronchitis. 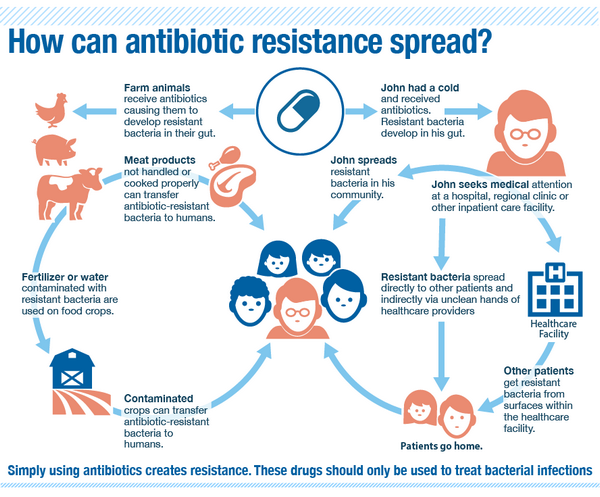 To date, studies have not demonstrated clearly that patients infected with resistant strains have worse outcomes than similar patients infected with susceptible strains. Cefaclor 0.2 N.A. N.A. N.A. N.A. N.A. N.A. Tetracyclines 0 N.A. N.A. N.A. N.A. N.A. N.A. intermediate resistance = Minimum inhibitory concentration [MIC] 0.12-1.0 mg/L. bHigh-level resistance = MIC 2 mg/L. N.A. = Not available. TMP/SMX = Trimethoprim/sulfamethoxazole (co-trimoxazole). Note: Data reflect rounding. However, indirect evidence supporting this concept has been published. More data are needed to clarify whether outcomes are worse in patients with lung infection caused by resistant organisms. If in vitro resistance is associated with a poor disease prognosis, then the data become even more significant. 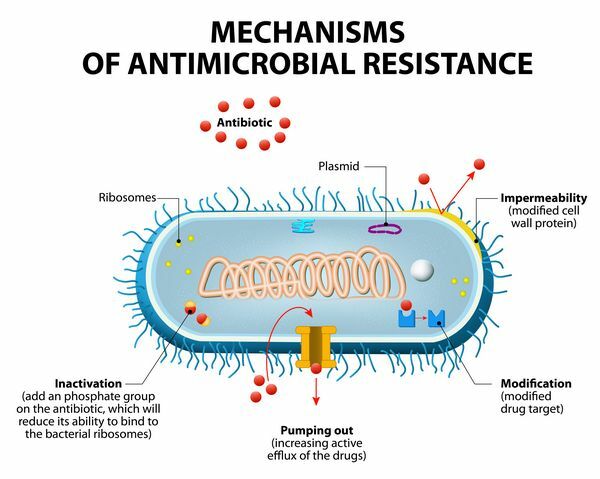 Because the emergence of resistance is directly related to antibiotic use and selective pressure, an evidence-based approach to caring for patients today may help ensure that efficacious therapy is available in the future.